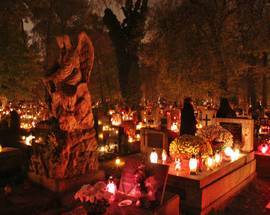 Visitors expecting a wild Halloween full of costume parties and debauchery may be surprised to learn that in Poland the ‘holiday’ is completely overshadowed by the rather sobering, sombre proceedings of November 1st and 2nd every year. 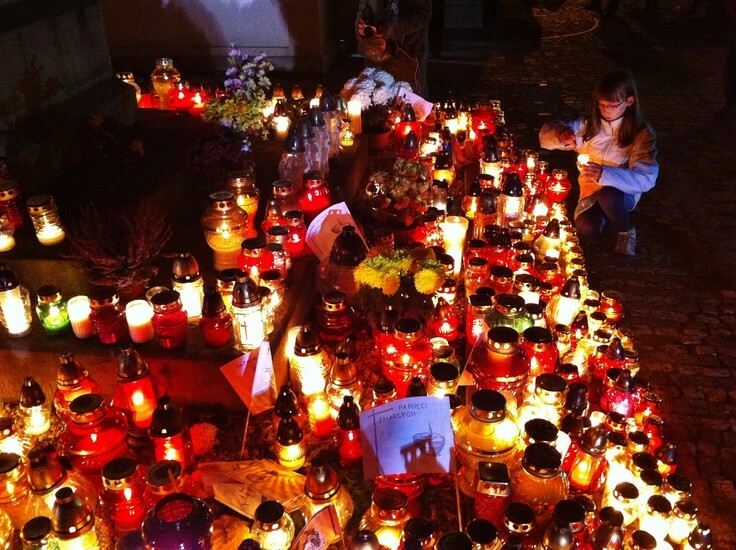 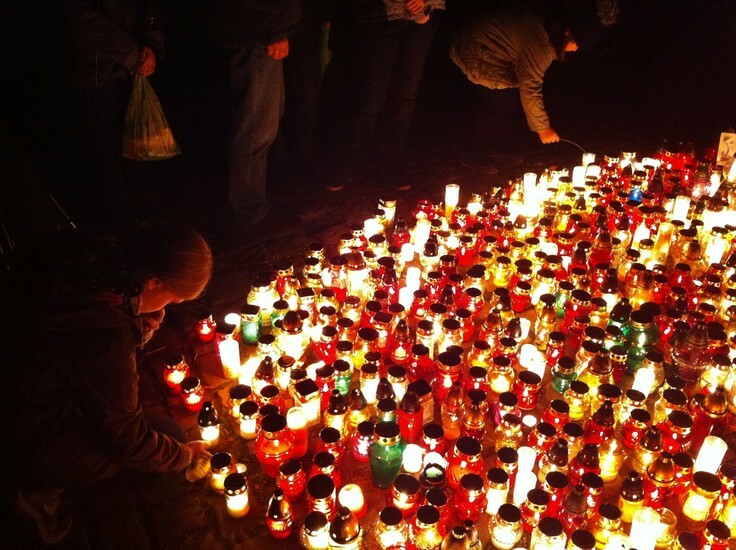 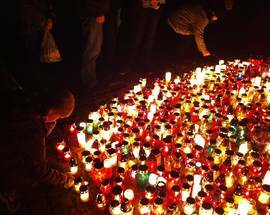 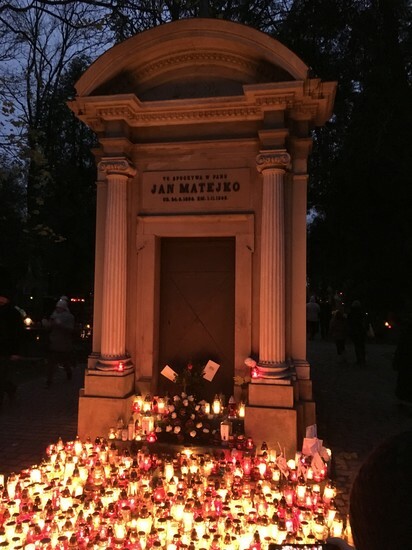 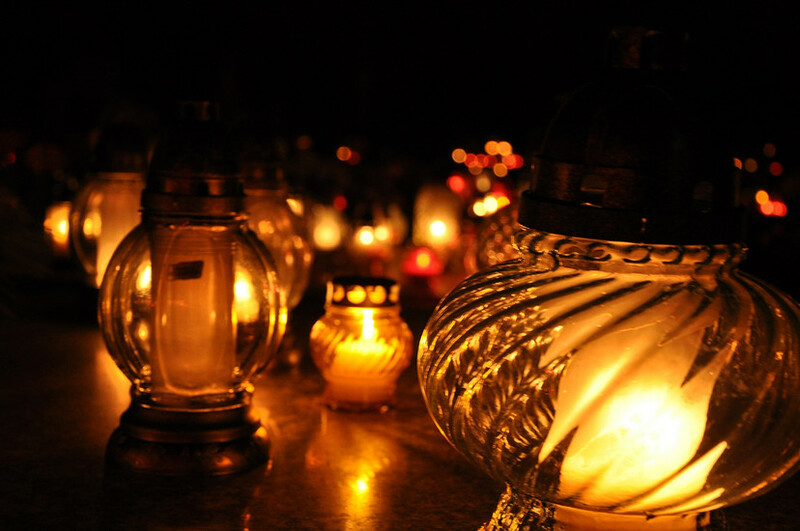 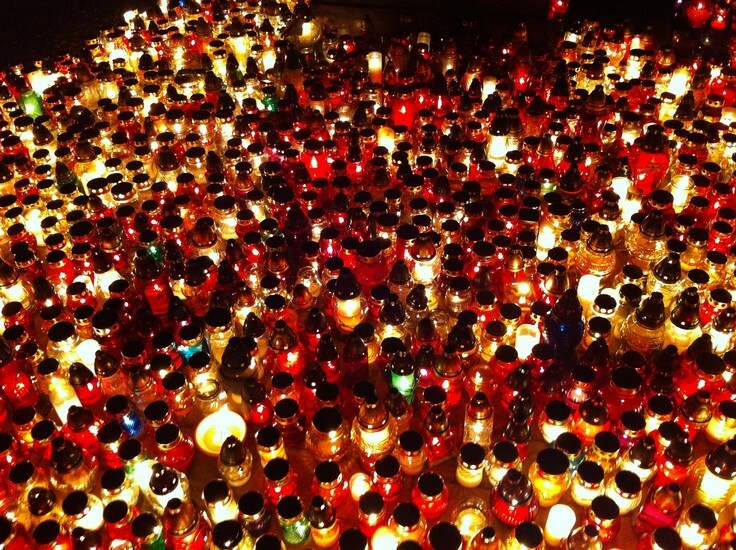 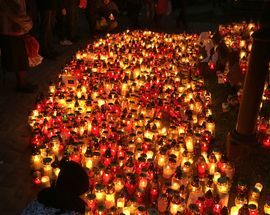 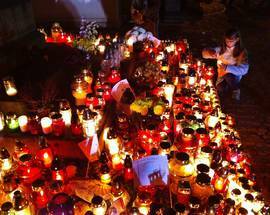 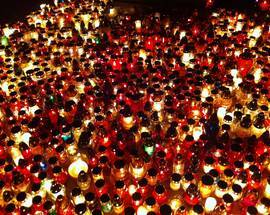 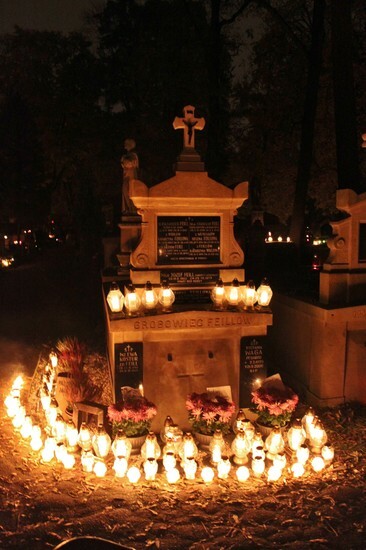 Known nationally as All Saints’ Day (Dzień Wszystkich Świętych) and All Souls’ Day (Dzień Zaduszny, or Dzień Wszystkich Zmarłych) respectively, these two days of the calendar year are dedicated to prayer and paying tribute to the deceased by visiting their graves. 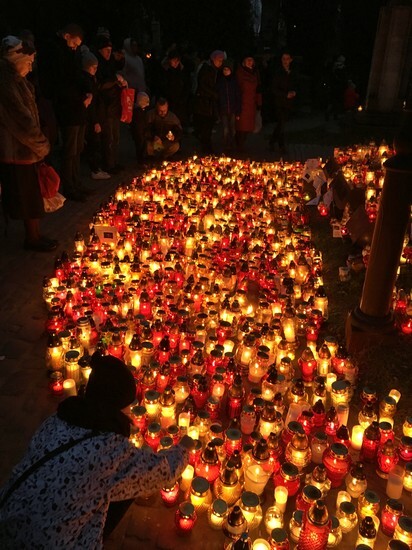 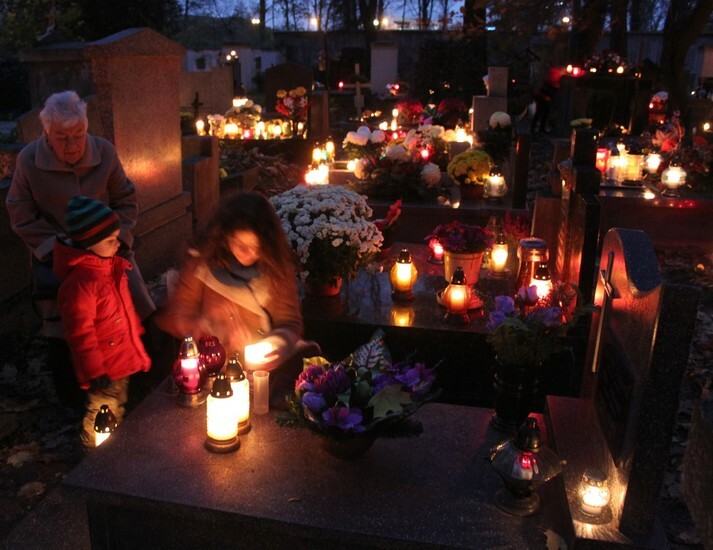 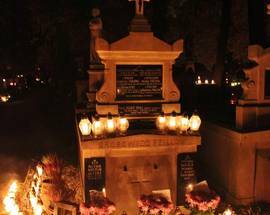 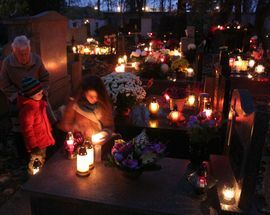 In accordance with tradition, Catholic families all over Poland will make pilgrimages to the resting places of their relatives, tending the graves with a care that is truly touching, before laying wreaths, flowers and candles that will be kept lit throughout the length of the holiday. 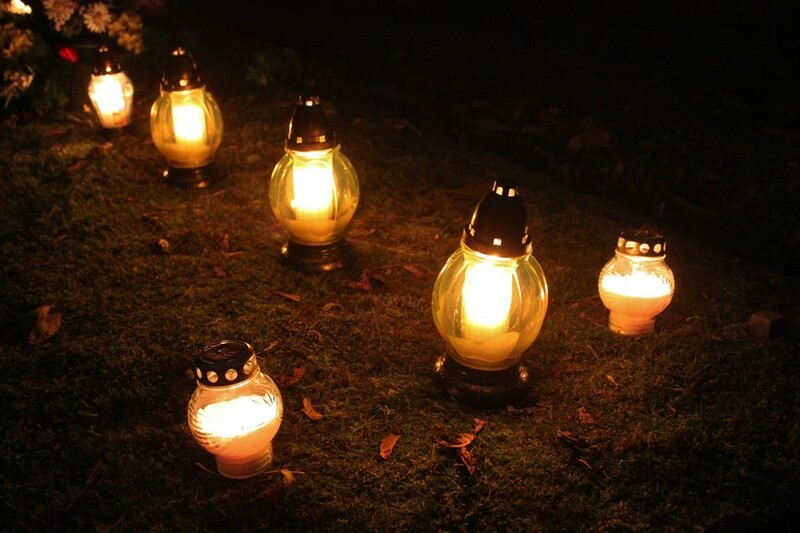 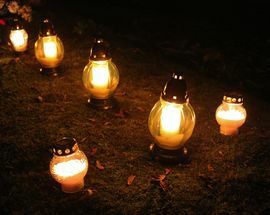 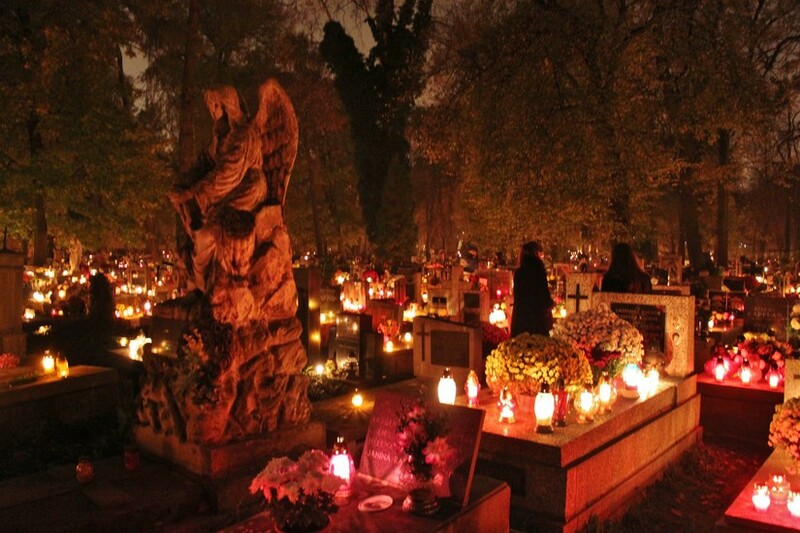 As night descends, the country’s graveyards are aglow with the warm light of literally thousands of flickering candles, creating an eerie, incredibly evocative atmosphere that should not be missed by anyone with a heart that still beats. 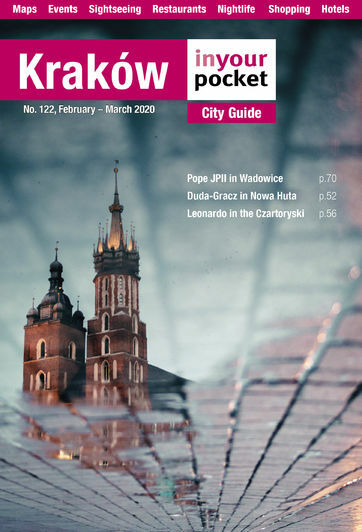 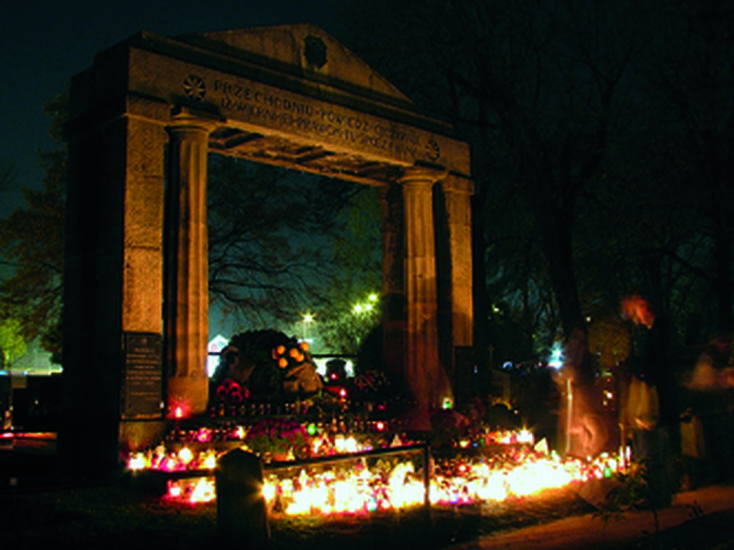 As it happens, Kraków is perhaps Poland’s most evocative, 'necropolitan' city in which to witness the events. 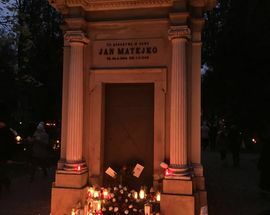 While visitors to the city may not have ancestors buried here, a trip to one of Kraków’s cemeteries during this unforgettable ceremony is, indeed, requisite. 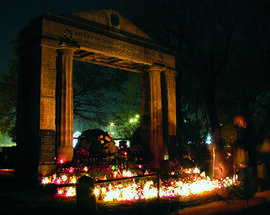 While we could wax poetic about the unearthly glow of the immense candlelight, the murmur of prayer and psalms, the subtle smells of the incense, fresh flowers and burning wax, the shades of ravens in the trees, the wet grass and mists, and the surreal duality of the supernaturally charged, yet tranquil atmosphere, we’d prefer you just experience it for yourself. 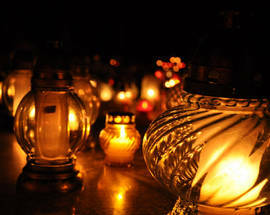 Take a candle along with you. 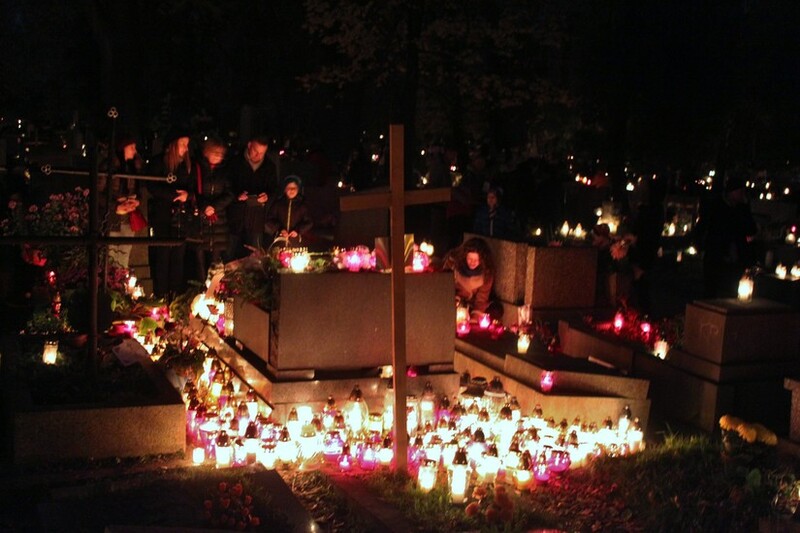 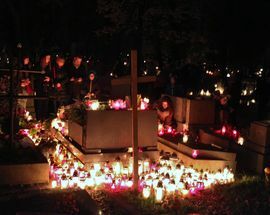 Note that November 1st ​​​​​ is a bank holiday (and falls on a Thursday in 2018); only public transportation and emergency response employees are obliged to work this day, so don’t be surprised to find your favourite shop, restaurant or bar bolted shut.​​​​​​​ Kraków's Catholic cemeteries, in contrast, will be open until last guest, and we've listed those in the centre below so that you too can join in this inspiring tradition.